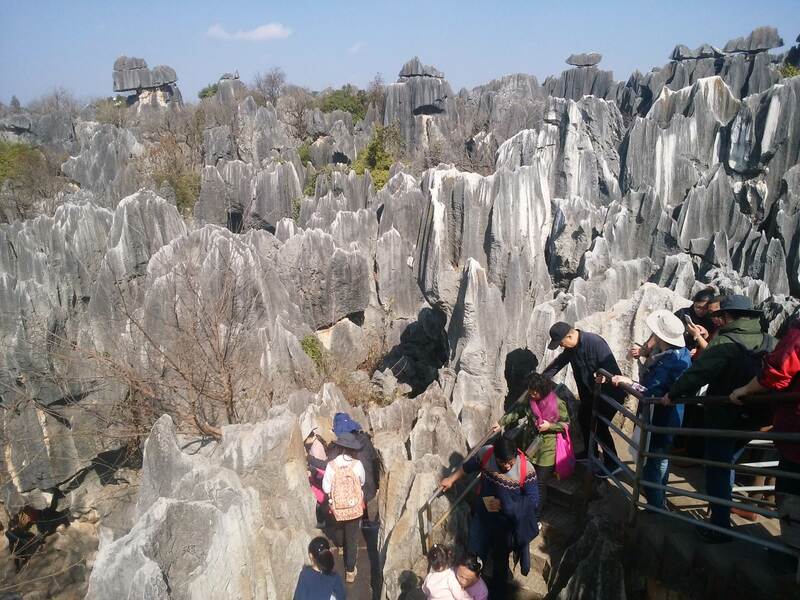 South China Karst, a World Heritage site in Yunnan Province, China. - 22/04/2019 Information about staff and laboratories have been renewed. - 27/02/2019 Information about staff and laboratories have been renewed. - 18/01/2019 Cover-photo has been renewed. - 17/12/2018 Cover-photo has been renewed. - 05/11/2018 Cover-photo has been renewed. - 16/10/2018 Cover-photo has been renewed. - 11/09/2018 Cover-photo has been renewed. - 17/08/2018 Cover-photo has been renewed. - 18/07/2018 Cover-photo has been renewed. - 20/06/2018 Cover-photo has been renewed. - 06/05/2018 Cover-photo has been renewed. - 18/04/2018 Cover-photo has been renewed. - 02/04/2018 Information about staff and laboratories have been renewed. - 13/03/2018 Cover-photo has been renewed. - 10/01/2018 Cover-photo has been renewed. - 04/12/2017 Cover-photo and information about staff have been renewed. - 10/10/2017 Cover-photo has been renewed. - 08/09/2017 Cover-photo has been renewed. - 07/08/2017 Cover-photo has been renewed. - 09/06/2017 Cover-photo has been renewed. - 06/05/2017 Cover-photo has been renewed. - 04/04/2017 Cover-photo has been renewed. - 06/02/2017 Cover-photo has been renewed. - 06/01/2017 Cover-photo has been renewed. - 01/12/2016 Cover-photo has been renewed. - 01/11/2016 Cover-photo has been renewed. - 04/10/2016 Cover-photo has been renewed. - 01/09/2016 Cover-photo and information about staff have been renewed. - 06/08/2016 Cover-photo has been renewed. - 29/06/2016 Cover-photo has been renewed. - 01/06/2016 Cover-photo has been renewed. - 01/05/2016 Cover-photo has been renewed. - 04/04/2016　Cover-photo and information about staff and curriculum have been renewed. - 30/03/2016 Information about laboratories has been renewed. - 27/11/2015 Information about last lecture of Prof. Tsuneaki Daishido has been posted. - 05/11/2015 Cover-photo has been renewed. - 25/09/2015 Cover-photo has been renewed. - 18/06/2015 Cover-photo has been renewed. - 28/03/2015 Cover-photo has been renewed. - 24/03/2011 Errata for our text book have been posted (in Japanese only). - 15/03/2010 A poster of our course has been posted (in Japanese only). Waseda University. All rights reserved.